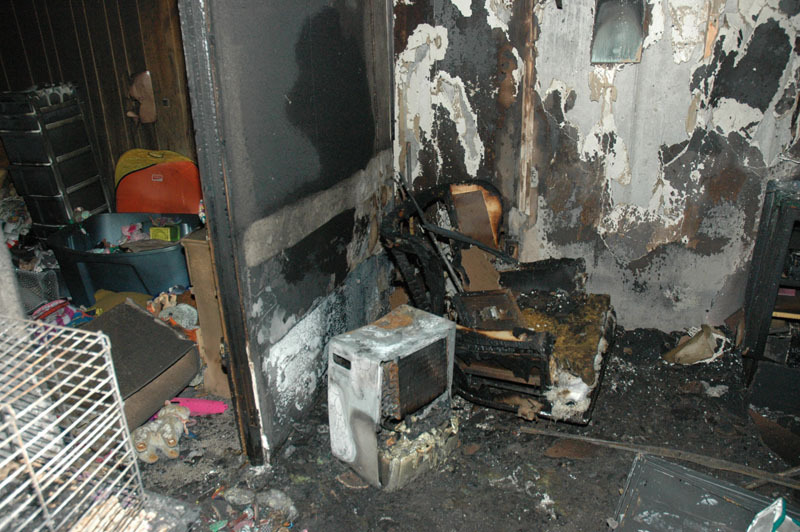 Last August Sears recalled Kenmore Dehumidifiers after they received 107 reports related to burns and fire with more than $7 million in property damage and 3 reports of smoke inhalation injuries. However it seems like many consumers were still not aware that their product was defective as after last year recall Sears continued to receive more incident reports including a severe burn to a consumer’s foot and 3 fires resulting in significant property damage. Therefore Sears is once again asking consumers who bought Kenmore 35-, 50- and 70-pint dehumidifiers made by LG and manufactured between 2003 and 2005 to immediately turn off and unplug their dehumidifier and to contact the Recall Fulfillment Center.